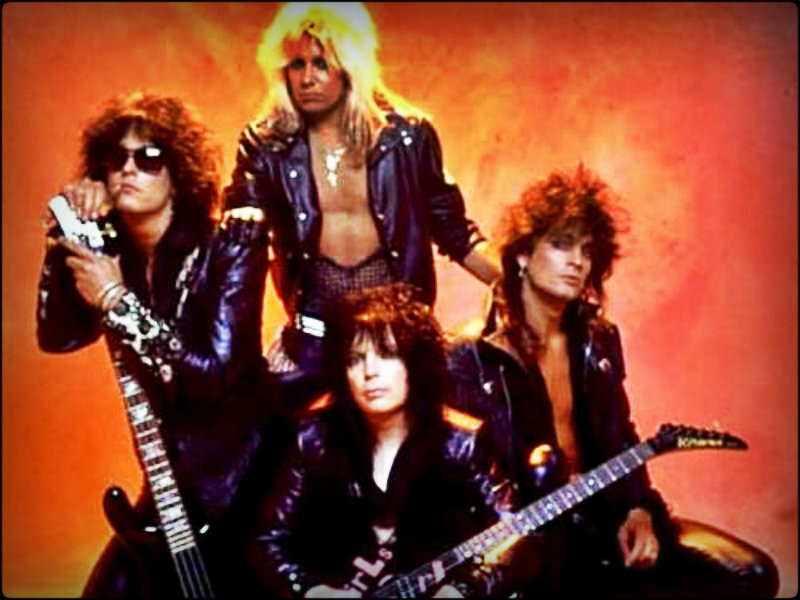 ★ Motley Crue ☆. . HD Wallpaper and background images in the Rakshasa's World of Rock N' Roll club tagged: motley crue tommy nikki vince mick. This Rakshasa's World of Rock N' Roll wallpaper contains concert and gitarist.